Apricots are those beautifully orange coloured fruits full of beta-carotene and fiber that are one of the first signs of summer. Apricots are rich in many plant antioxidants. Apricots are great food that provides you with the protective effects of antioxidants while adding very few calories to your daily total. 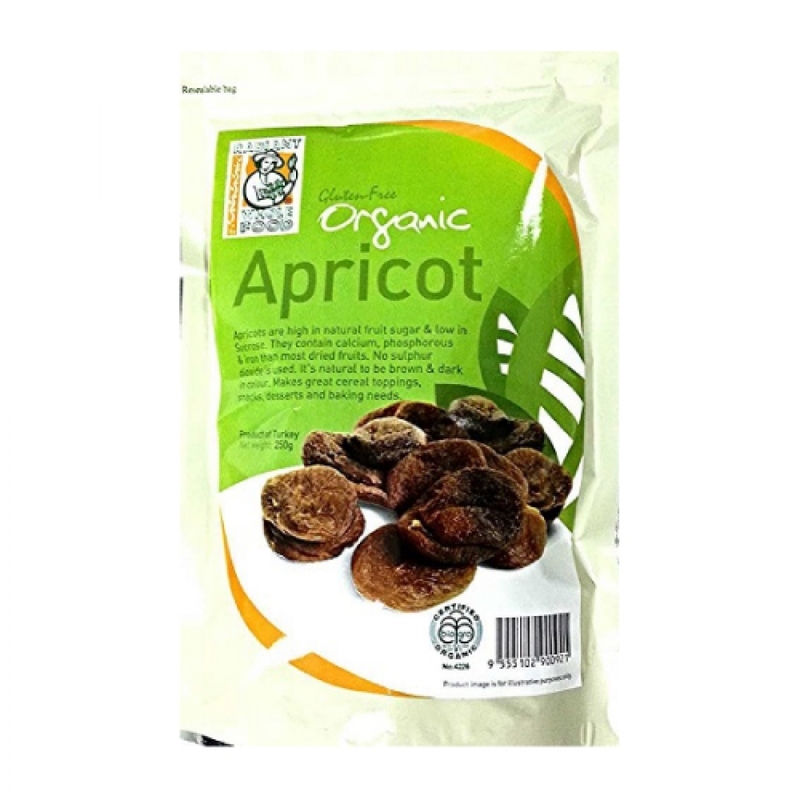 Radiant Organic Apricot is sun-dried, without the use of sulphur or anything artificial. Just the way nature intended. They’re naturally delectable without any added sugar—perfect for a healthy snack! Add sliced dried apricots to hot or cold cereal. Add some chopped dried apricots to the batter when baking cakes, muffins or pancakes.